I’ve always been a fan of happily ever after. But not until I was around the age of 8 or 9 did I discover that there was more to HEA than fairytales filled with damsels and knights. That was when I was introduced to Mary Higgins Clark and the art of romantic suspense. The first book I read of hers was Weep No More My Lady; and I was hooked, on the author and the genre. As much as I loved that book, it was Clark’s A Cry in the Night that sent me scrambling into bed with my grandparents. I can still remember how my heart raced; the way I strained to identify the source of every creak in my Mom-mom’s house without leaving the safety of her bed. The first novel I attempted to write – still unfinished to this day – I considered an homage to the brilliance of her politically intriguing and yet terrifying Stillwatch. I think the reason I never completed that manuscript was because I got my story and hers irrevocably intertwined within my imagination. And as much as I love “The Queen of Suspense” I wanted to have my own clear and distinct voice. My first full-length novel was written as a romantic suspense but with a werewolf. It was pared down by my editor to a paranormal romance with an element of suspense. There was just “too much going on” my publisher thought and they wanted to focus on the shifter’s love story. My distinct voice was a little unfocused. 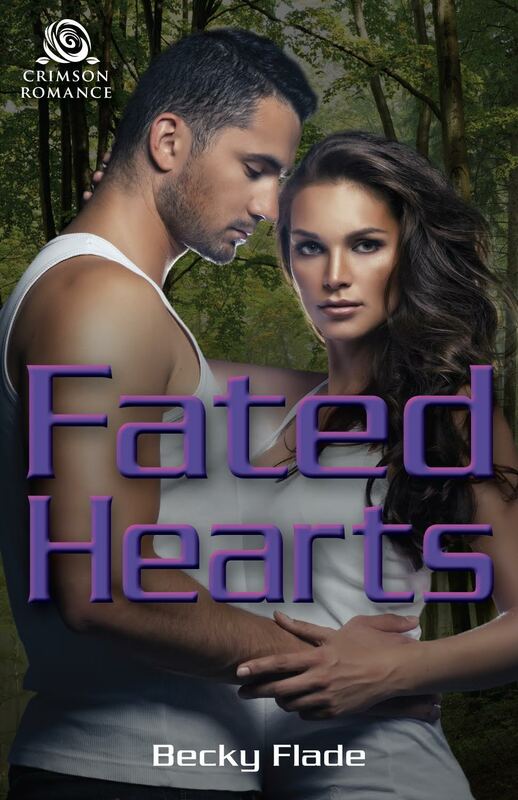 However, the sequel – Fated Hearts – is a true romantic suspense. It is full of twists and turns, and hopefully at least one “OMG” moment. The characters that I loved from the first book return as supporting players in the unfolding drama, linking the two stories despite the opposing themes. I think it’s quite good, possibly better than its predecessor; and I like to imagine that if Mrs. Clark read it, she’d like it too. His muscles clenched with desire. He hadn’t intended to seduce her or himself tonight. He had only wanted her to become more comfortable with his company and his touch. They needed to build trust, and he’d wanted to lay that foundation. With a level of restraint he hadn’t thought he possessed he laid his forehead against hers.